Awesome! One of my favorite bands. I'm so happy that they have been making new music. I wonder if the rest of the album is "dark" like La Mitrailleuse. Wow. These tracks are very strong. 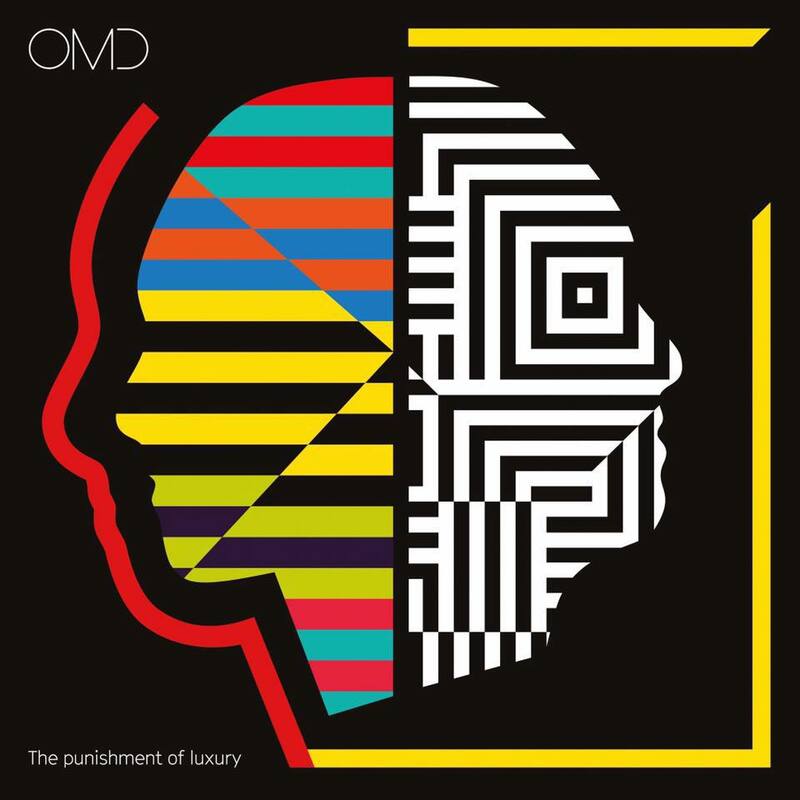 Glad to see a band like OMD still around and writing music of this caliber. I'll definitely be picking this up. View Next Unread Do you associate certain songs with a movie/tv show?